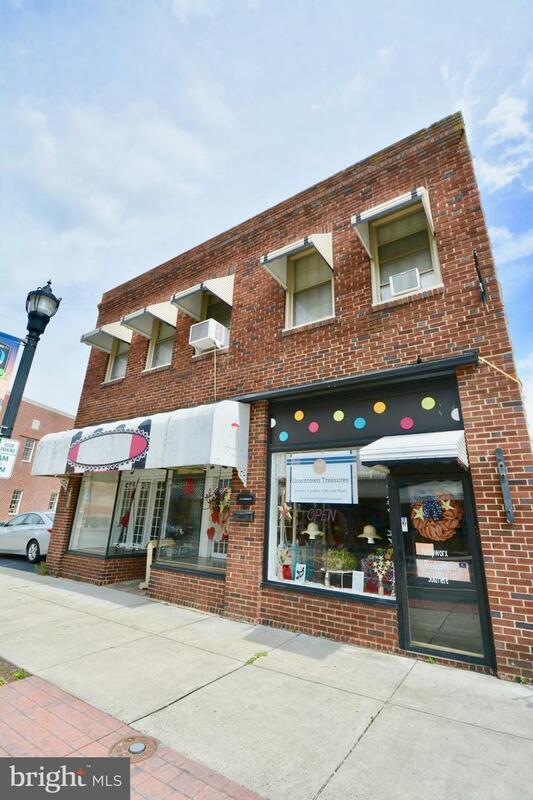 Don't miss this opportunity to own 2 entry level commercial spaces in addition to a 2 bedroom, 1 bathroom apartment on the second floor. The commercial space on the left is currently established as a cafe/bakery, and features a full commercial kitchen with all appliances included and newly installed electric. 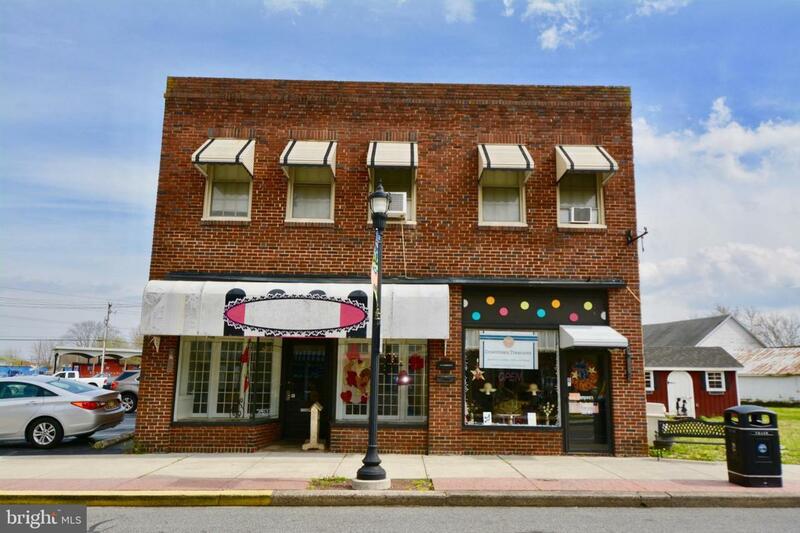 The commercial space located to the right is currently subject to an existing lease, but offers endless business and retail potential. The second floor apartment boasts beautiful hardwood flooring throughout, in addition to a spacious living area, and an adorable eat-in kitchen. Schedule your showing to experience all this property has to offer! Inclusions All Kitchen Appliances Including The Commercial Freezer And Refrigerator.